Actual Real Cocktails. No Fake Stuff. Just Fresh. 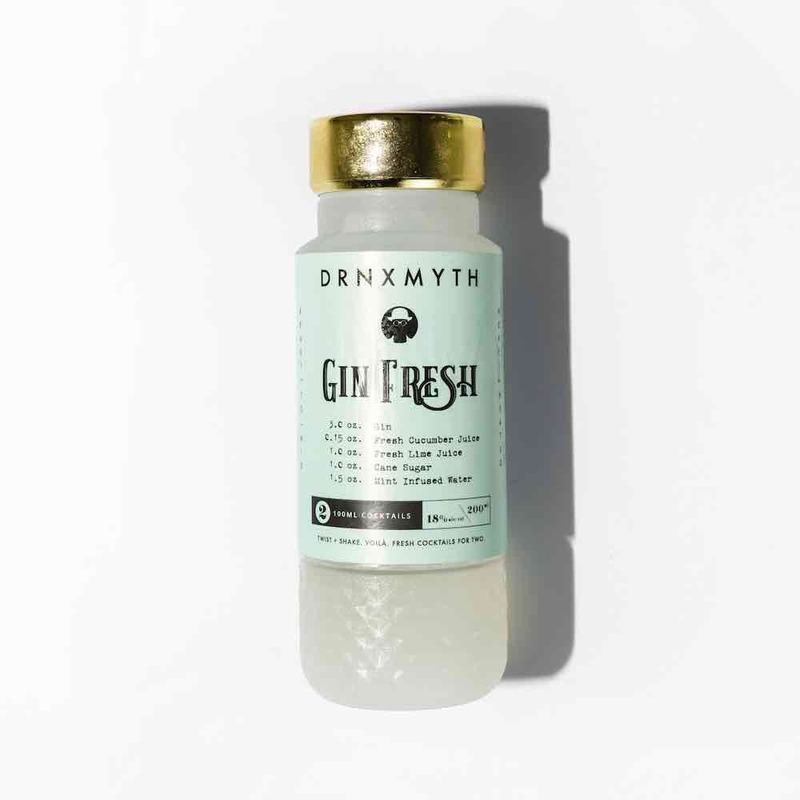 Cold-pressed fresh ingredients, exquisite liquor, and hand-curated ingredients from the world’s best bartenders. Our revolutionary bottling tech delivers fresh, un-mixed cocktails to your fridge. Twist, shake, and pour when you’re ready for a drink. 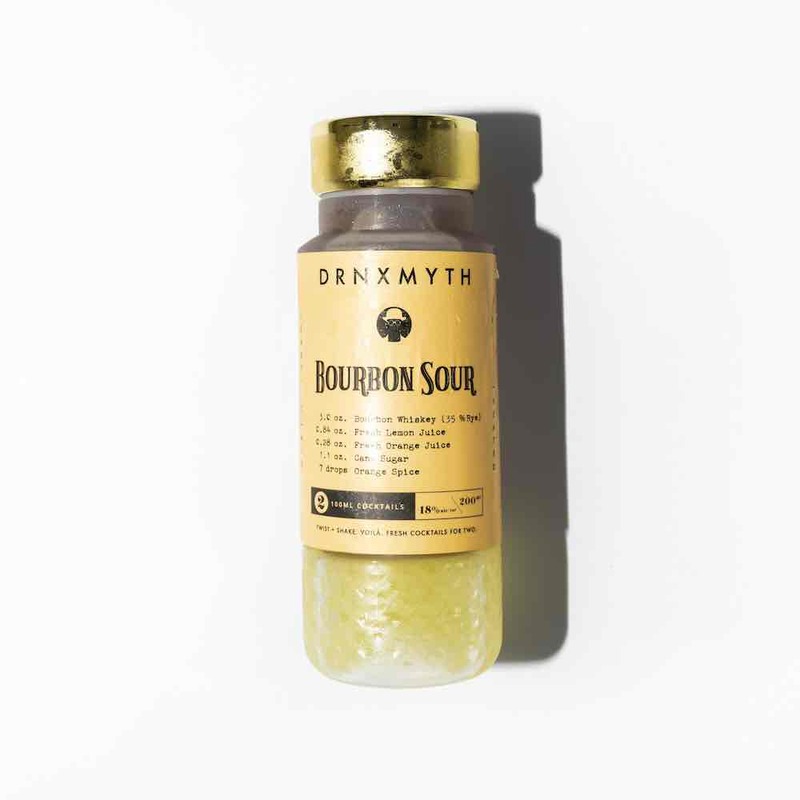 Twist firmly to break the air-tight seal to infuse the hand-picked ingredients of our craft cocktail. Give the bottle a good bartender's shake to thoroughly combine all ingredients. You might choose to serve the drink in a glass, or just sip straight out of a bottle. Each bottle serves two. Cheers! 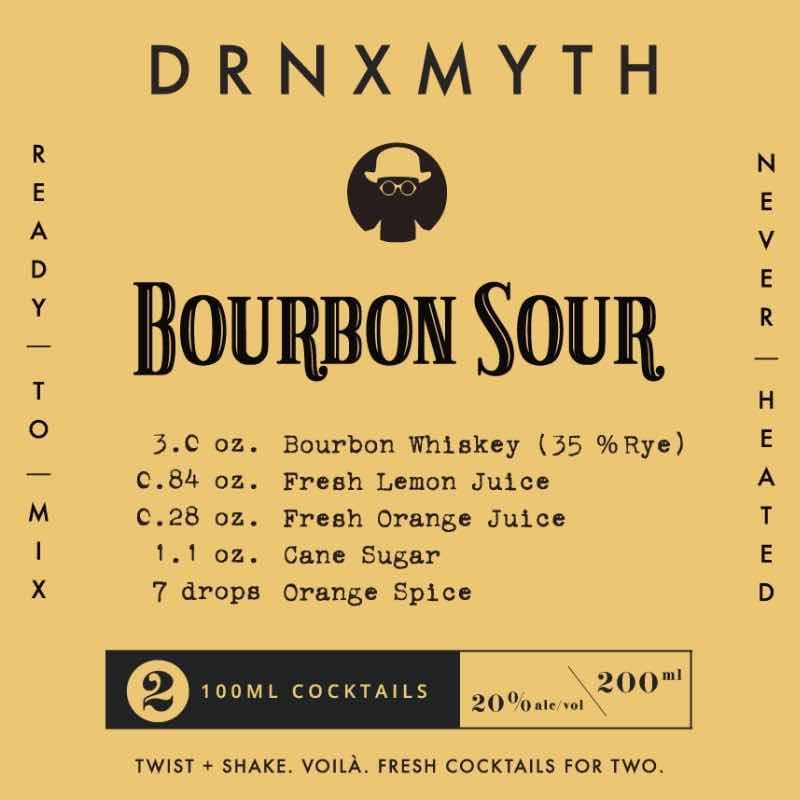 We’ll keep you in the loop of any exciting DRNXMYTH news.